AVAILABLE IN FOUR INCREMENTAL sizes, the excellent new range of Q reels are the direct result of a two year project to develop a performance LOOP fly reel at a highly competitive price point. Finished in a dark gunmetal grey and featuring our iconic L shaped badge of honour on the robust die-cast reel housing, each reel benefits from a powerful braking system perfectly suited for the pursuit of multiple species. The lightweight spool is machine engineered and features a V shaped arbour design to improve line retrieval during operation. 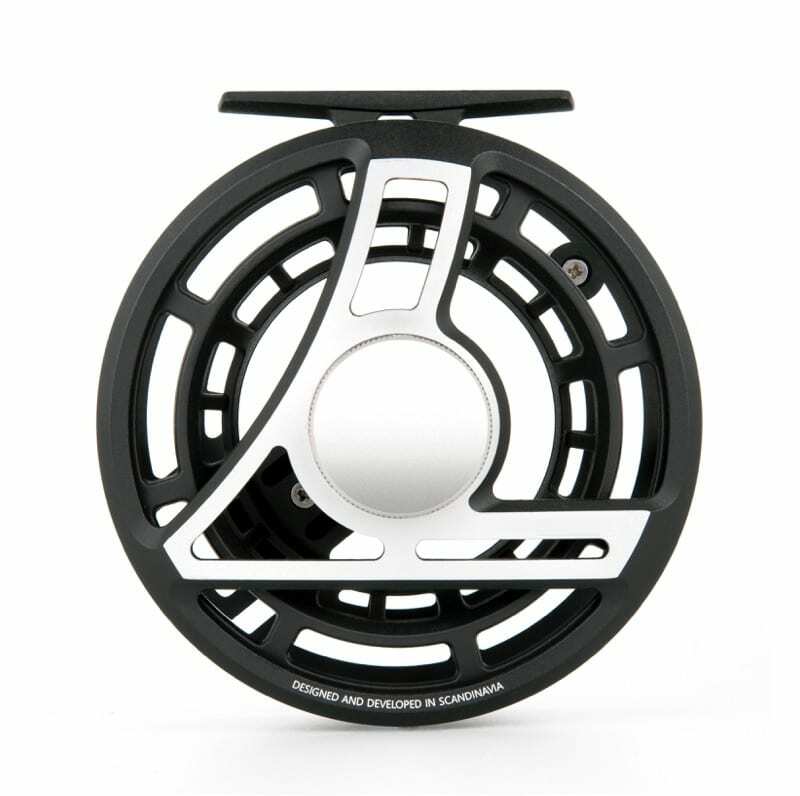 As well as this effective line management, all Q reels feature a unique embedded counterbalance to enhance rotational efficiency and also streamline the overall fly reel profile.